Email YOUR sleazy tobacco photos, stories, and ideas! They come in a nifty little container, dissolve in your mouth in 5-10 minutes, fit into your pocket, backpack, or purse, and pack a minty fresh taste. Pulverized tobacco in a sugar base? YES! Contain as much nicotine as 2 or 3 cigarettes? YES! Intended to appeal to children? Well according to the tobacco industry, "Why we'd NEVER try to market to children - that's illegal!" I think... THAT WAS SLEAZY! Yes, we think that's SLEAZY! 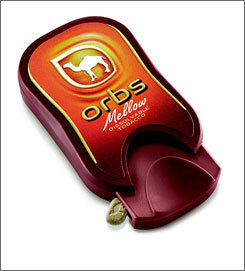 *The Santa Fe Tobacco Company, is a wholly owned subsidiary of RJReynolds. They use Santa Fe Tobacco as a front. 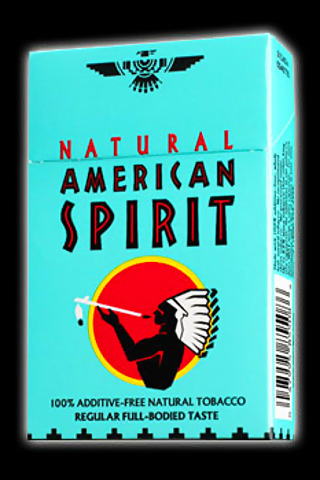 Would you trust RJReynolds if they said they had a "safer" or "natural" cigarette?